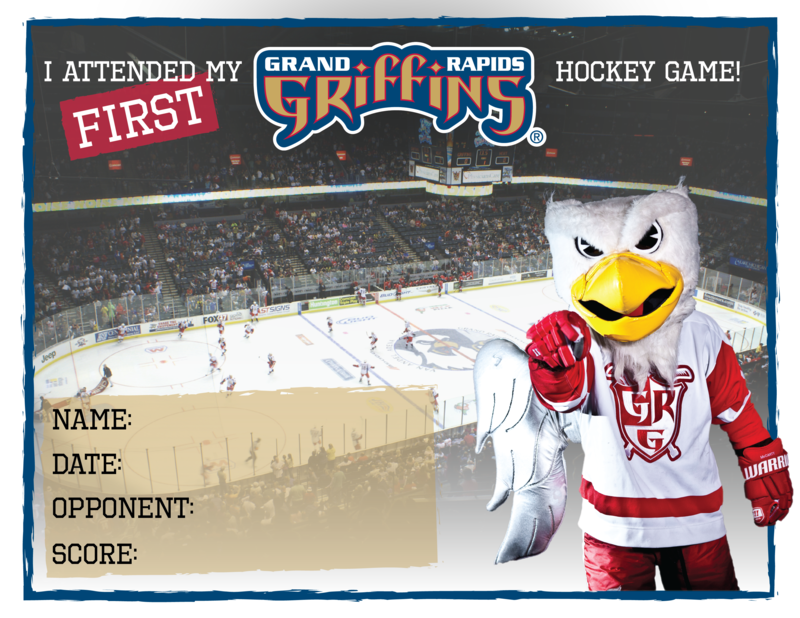 The Griffins popular Friday night beer and hot dog promotion returns for all 14 Friday home games this season, featuring $2 hot dogs and $2 domestic drafts from 6-8 p.m., while supplies last. Free Ride Friday allows fans to enjoy complimentary fare on the Rapid by showing their ticket to that night’s game. Visit ridetherapid.org for schedule information, routes and maps.